December 14 from 6:30p.m. to 8:00 p.m.
Join us for a wine glass painting night at Fleet Feet Rockford! Build your own wine glass, enjoy snacks and beverages, and have a fun time to get you in the holiday spirit! Cost is $30 per person for the event. 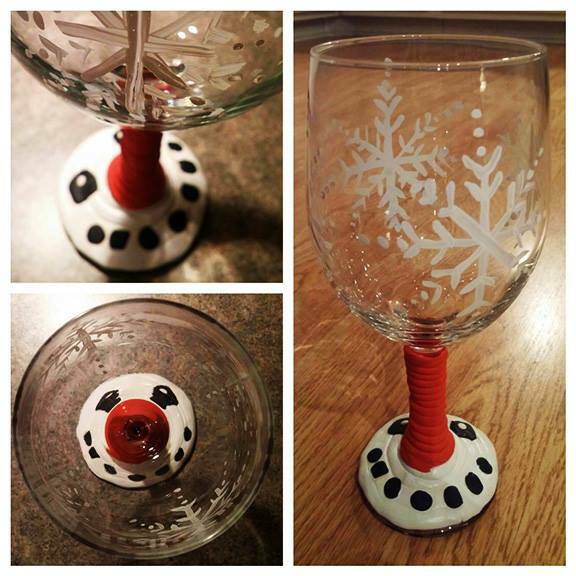 Each person will leave with a large festive wine glass to keep for yourself or give as a personalized gift. Please register and pay prior to the event to hold your spot. Spaces are limited to 15 people. Please contact 779-423-1435 for additional information.